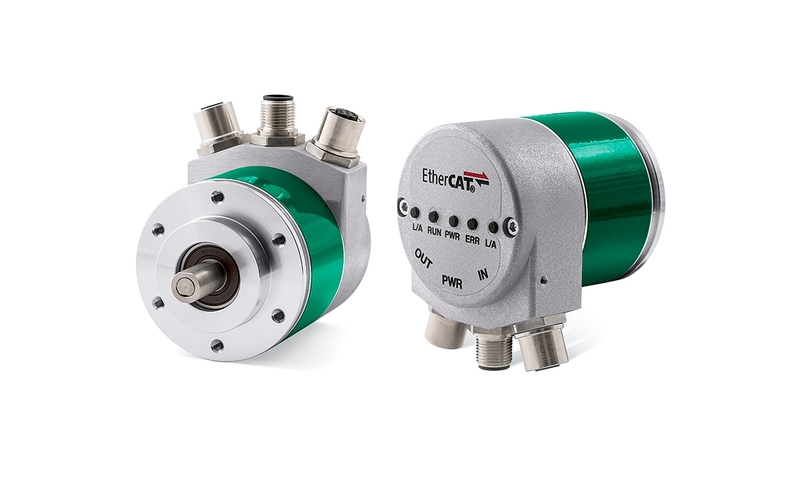 Encoders and magnetic measurement systems. CWith 35 years of experience, Lika Electronics is a successful Italian company with comprehensive know-how in the automation industry. 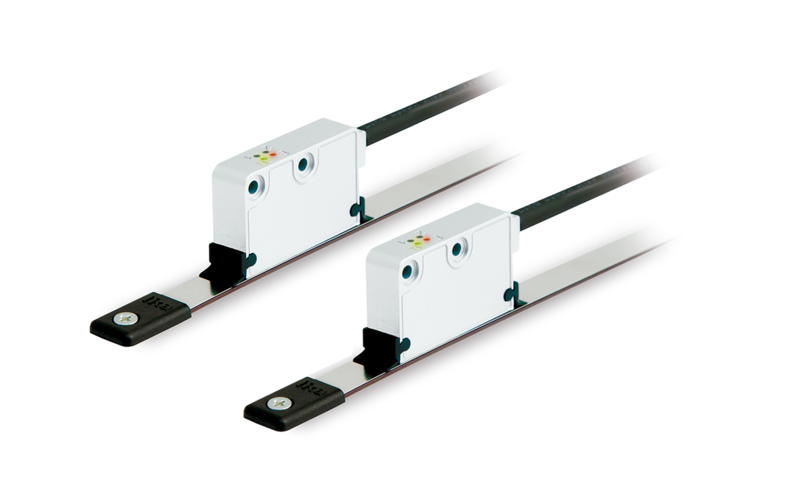 It is because of this know-how and its technical skills that the company and the brand have been growing, becoming one of the leading manufacturers of encoders and magnetic measurement systems in Europe and worldwide. Bresimar is your authorised distributor in Portugal. Lika Electronic develops and manufactures rotary and linear transducers, rotary drives, displays and interfaces, as well as couplings. Lika Electronic operates worldwide, providing a comprehensive and efficient global distribution network. The company is focused on innovation, ensuring the manufacture and commercialisation of state-of-the-art solutions for the automation industry market. Lika Electronic has a wide range of rotary transducers which differ in size, axis, resolution and output circuit. The range of these products also presents differences in the protection and resistance of the equipment as well as the purpose for which they are produced (for internal, external and mobile applications). 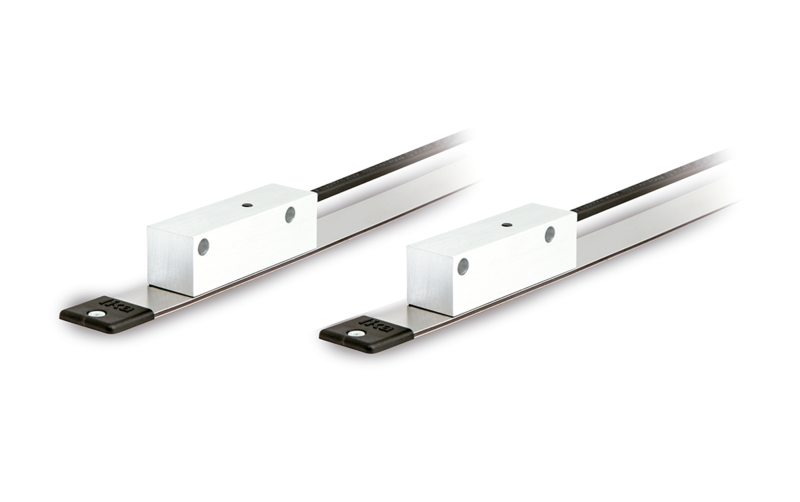 Lika Electronic linear transducers are diversified, varying in resolution, measurement range, output circuits and application diversity. 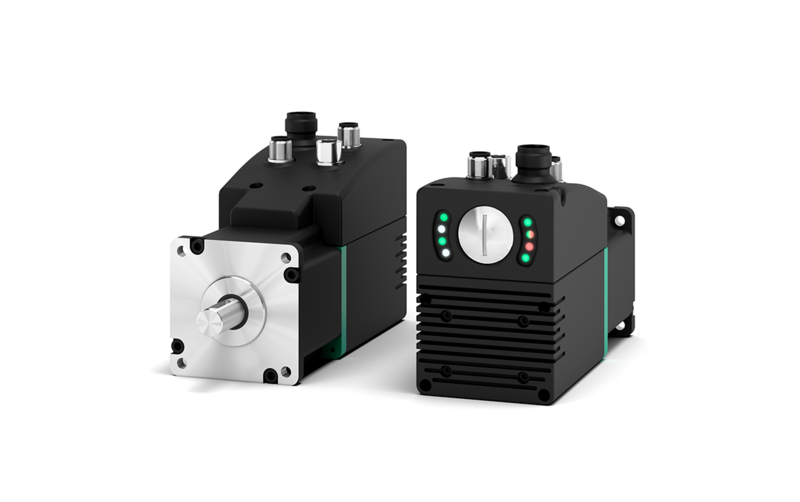 Lika Electronic's range of rotary drives differs in terms of torque, rotational axis speed and interface (Profibus-DP, CANopen, Modbus RTU, EtherCAT, Powerlink, RS232…). Lika Electronic divides these products in rotary actuators/positioning units (DRIVECOD)..
Lika Electronic offers rigid and flexible coupling solutions that can be used in conjunction with encoders, electrical insulation and stepper motors. The brand also offers transmission couplings, which can be used with stepper motors, servomotors and rigid coupling motors.